You want to discuss about your event project ? You are looking for a job or an internship ? You want to introduce your services ? Just tell us! Contact our event management agency France. 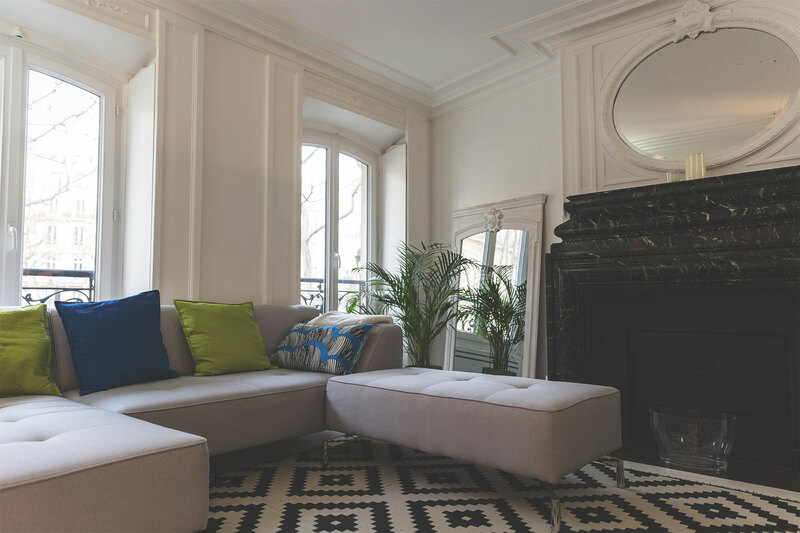 Our parisian agency is located at 1 Boulevard Saint-Michel, 75005 PARIS. Tel : 01 42 49 67 82. Tel : 04 97 21 12 12 — Fax : 04 97 21 12 21. SPICE UP Headquarters: 20 rue Cambon, 75001 PARIS — Information: The data collected through this form can be processed for the purpose of commercial prospection. Pursuant to Law No. 78-17 of January 6, 1978, you have the right to access, rectify, delete and oppose the data concerning you to which Spice Up and its partners are entitled. To exercise this right, please refer to the legal notices of this site.